The religious and political authorities thought a tomb was a safe place to keep Jesus. 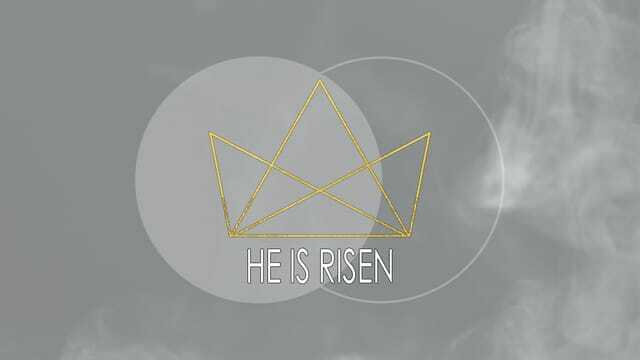 Even the grave wasn't final for Jesus. He always breaks out of the parameters we have for him.th. Technology brings many benefits to our lives. But excessive screen time can create a flat, one-dimensional experience. We were made for the rich, three-dimensional experience of relationship with God and one another. So, while technology can be a great tool, it is no substitute for real-world, face-to-face connection. In a culture where everyone seems more "connected" than ever, how do we nurture real connection with the people around us? How can we control our devices rather than letting them control us? We don't lose control. We lose the illusion that we were ever in control in the first place.